One of the questions, we most often get is how our farm looks like from the inside. Many of you, have already seen the outside hemp fields, the garden, the forest and more (if you are following us on Facebook, Instagram or Twitter). But some spaces, like our hemp shop, remain in the shadows. 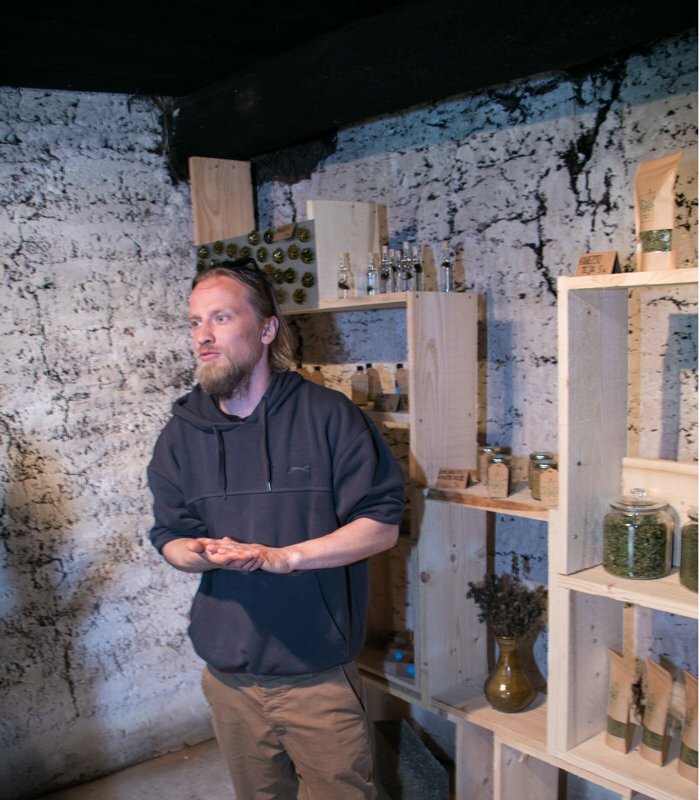 This is why we decided to bring our hemp shop and products to light and show you what’s inside the only hemp shop in Latgale. 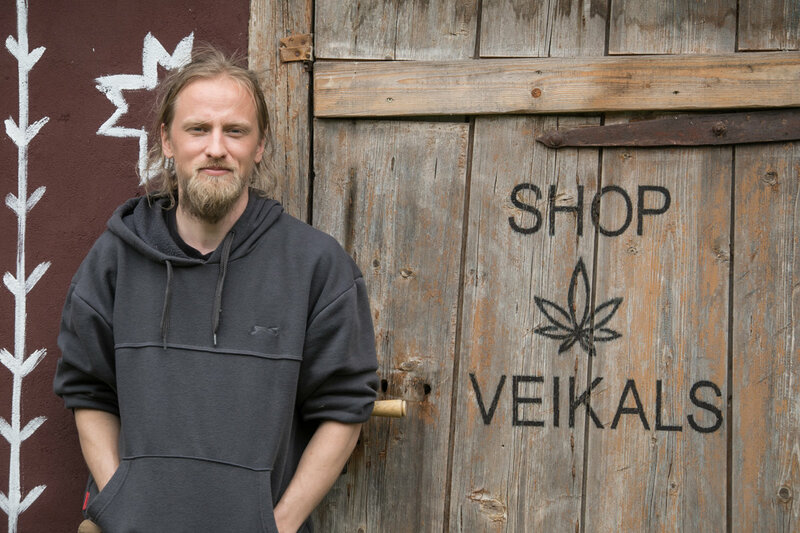 Andris outside of our hemp shop. Our hemp shop is located in our cold room. 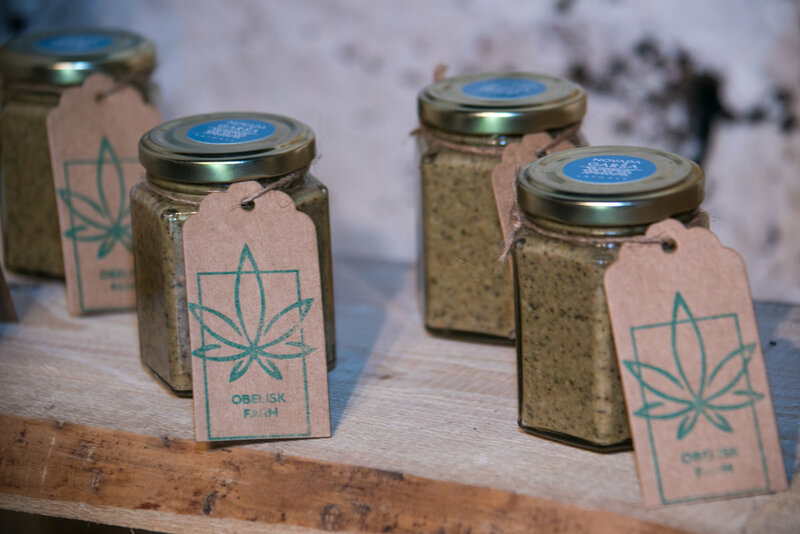 One side, you can find our delicious and healthy hemp products and on the other side we store veggies, fruits, jams, chutneys and other goodies. 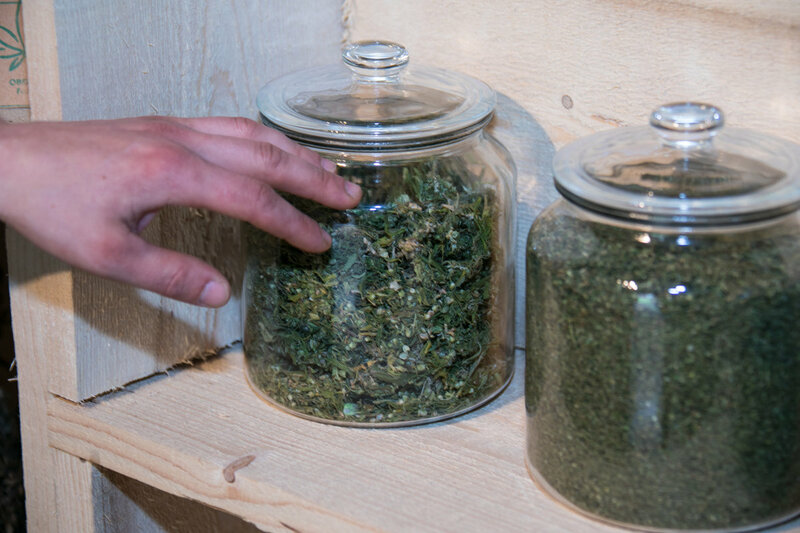 Hemp tea looks amazing on the wooden shelves made by Andris. 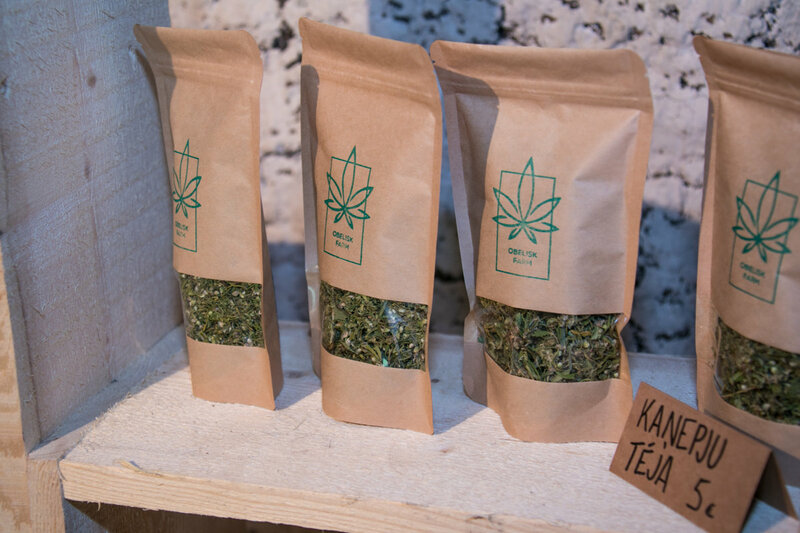 Our hemp tea is also available in our online shop. Hemp tea, hemp protein powder, and hemp chopped tea are available loose so when you visit us you can bring your own bag and take as much as you need. Hemp peanut butter is everyone's favorite product! 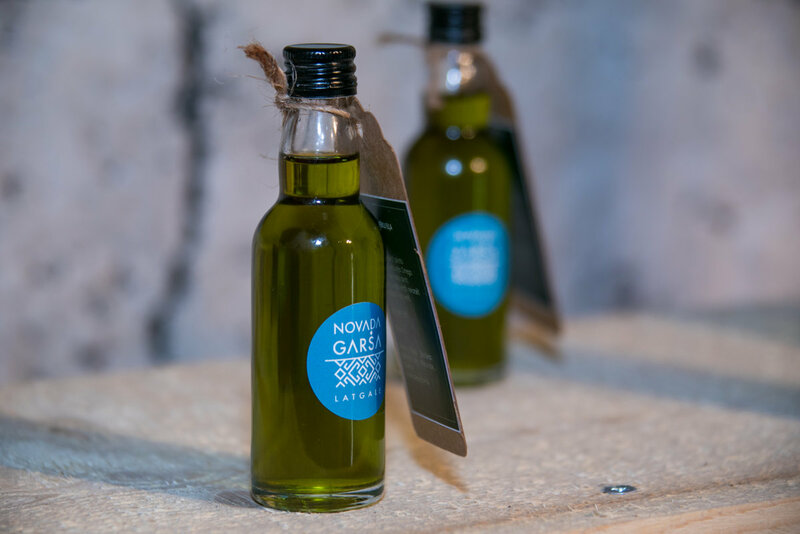 Hemp oil is now available in small bottles (50ml) but we hope to have 250ml bottles available soon! We love what we do here at Obelisk Farm and nothing makes us happier than sharing the work we carry out in our hemp farm with everyone. Come along and visit us this summer!